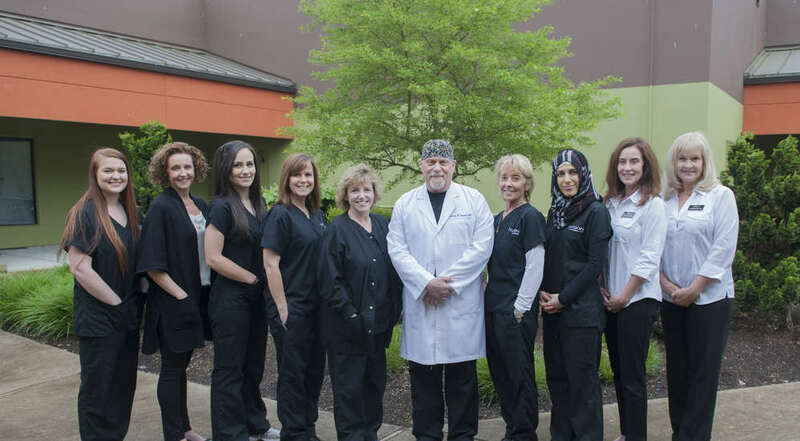 Our team in Portland takes a personal, professional, and thorough approach when working with each patient. 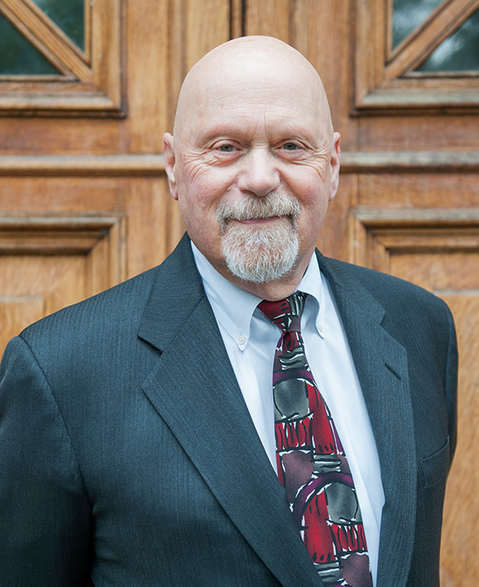 Dr. Teplick is a board-certified ophthalmologist and has been serving Oregon and SW Washington for over 35 years. 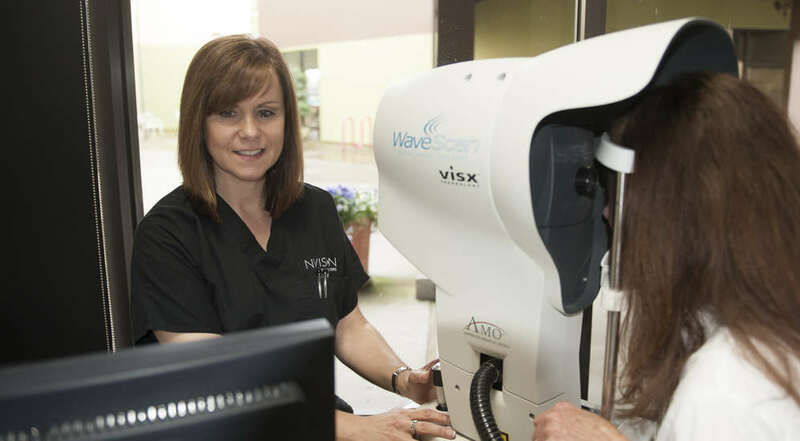 Experienced with the latest laser eye surgery technology, him and his team are committed to providing you with the absolute best visual outcome, delivered in a caring, patient-centered environment. 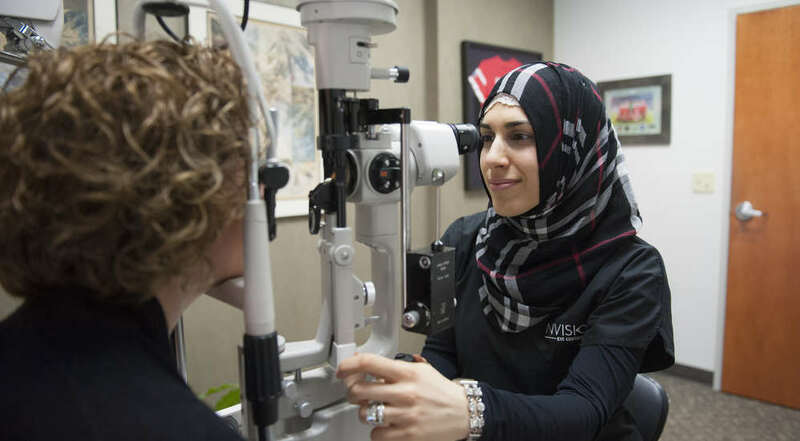 Our reputation for quality surgery in the Pacific Northwest is well established, and we serve as a referral center for eye doctors throughout the region, as well as a referral and training center for Pacific University College of Optometry. We strive to provide you with an exceptional experience and life-changing results. 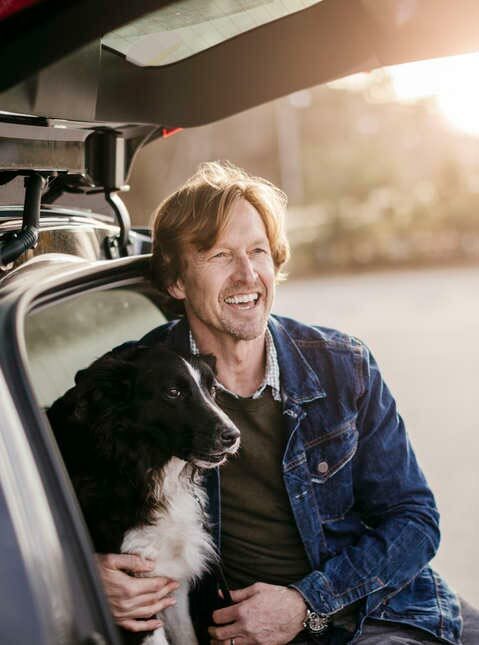 So, when you’re choosing your Portland area LASIK surgery, choose the team driven to offer the best patient experience possible. Dr. Teplick, founder of Teplick Custom Vision, is a board-certified ophthalmologist with over 30 years of experience as an eye physician and surgeon. He has performed more than 50,000 laser vision correction surgeries. I was able to get in the same day for a consulation. The staff was amazing and I couldn't be happier. I had the operation yesterday and I'm seeing better than 20:20 today. After 33 years of wearing glasses and contacts, I woke up this morning to a whole new world. What an incredible feeling to be able to throw away my glasses and contacts! Thank you so much!!!! I'm quite impressed with the results! I had both eyes done last week. They are very professional and accommodating. On the day of surgery, they ran a few tests, gave me a Xanax and brought me into a very relaxing waiting room. 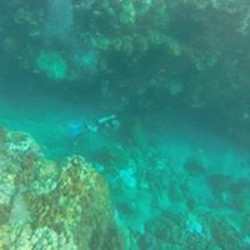 The surgery itself was straightforward and relatively painless. In a matter of minutes I was out of there and on my way home. I'm quite impressed with the results! 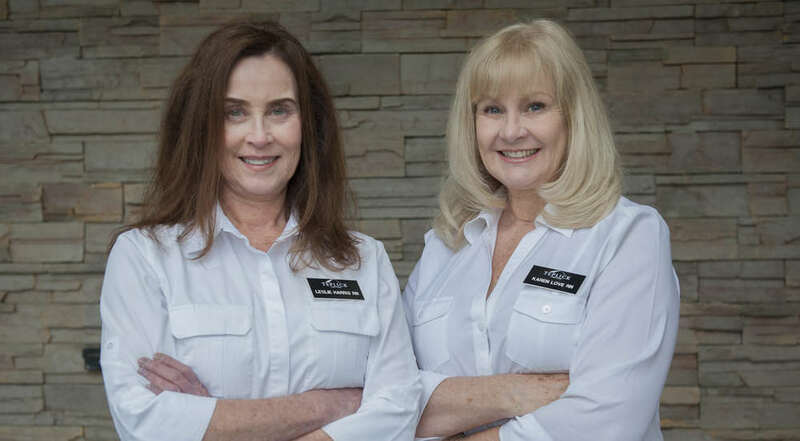 The Portland NVISION team is thrilled to offer their exceptional care, experience, and expertise to patients throughout Oregon and SW Washington. 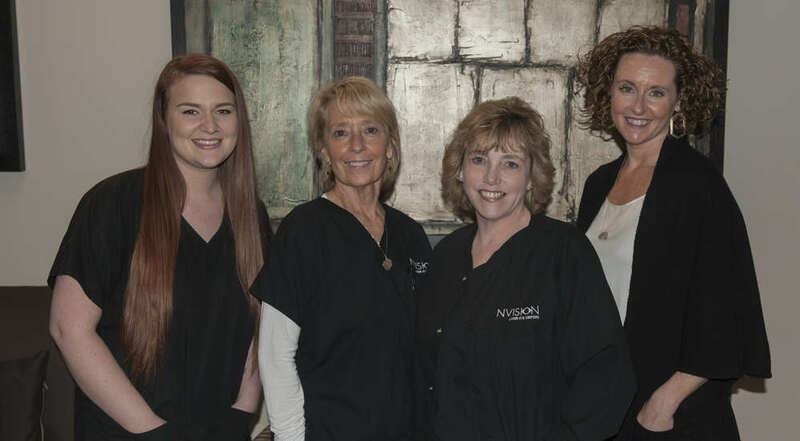 The Portland NVISION® team is thrilled to offer their exceptional care, experience, and expertise to patients throughout Oregon and SW Washington. 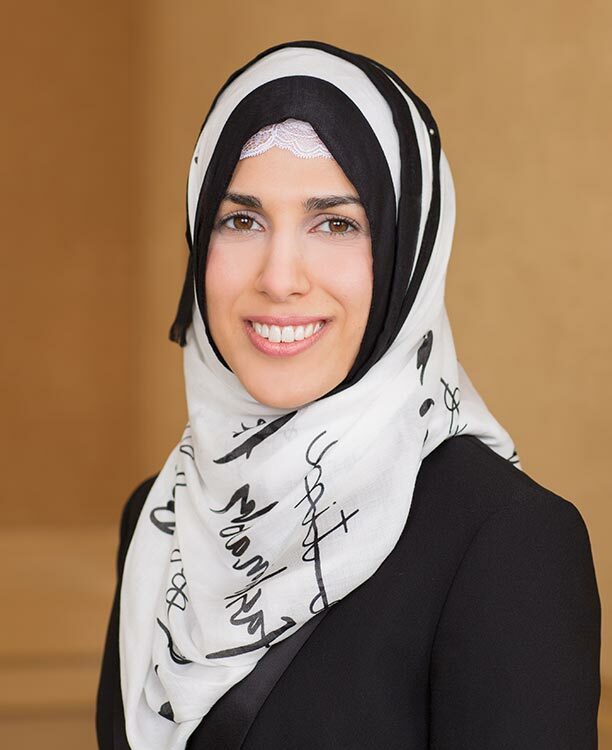 Dr. Nohad, a board certified optometrist, has been working at TCV for two years. She is adored by patients and staff.